Are you interested in engineering, outreach, internships and advancing yourself in the industry while making friends? If so, join Texas State University's SWE Section! Networking & support system with other students from Texas State. If you are currently a national member, renew your membership yearly by June 30th! 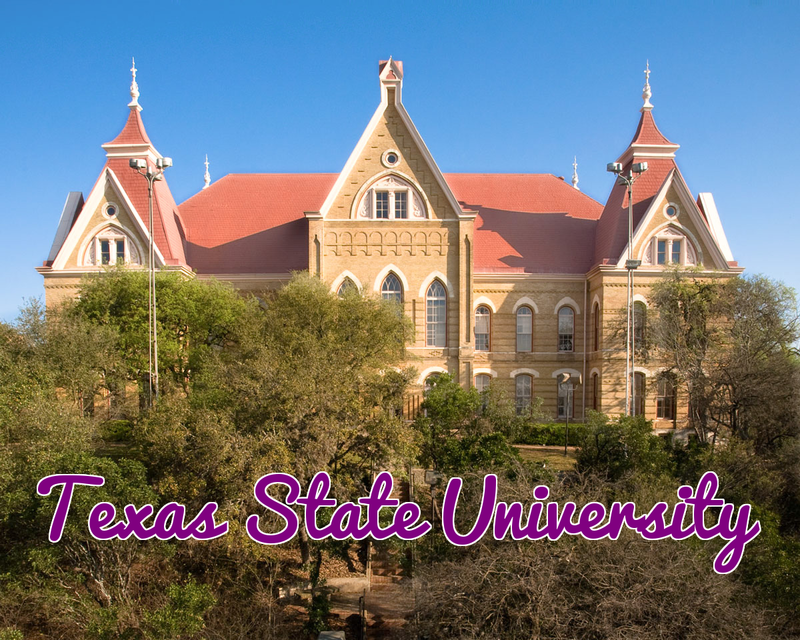 Are you interested in joining Txst SWE? If so, fill out the form below to join our email list to receive updates about any upcoming meetings, socials, and volunteer/outreach or professional development opportunities. Also, any upcoming events will always be posted onto our Home page under 'Announcements'.